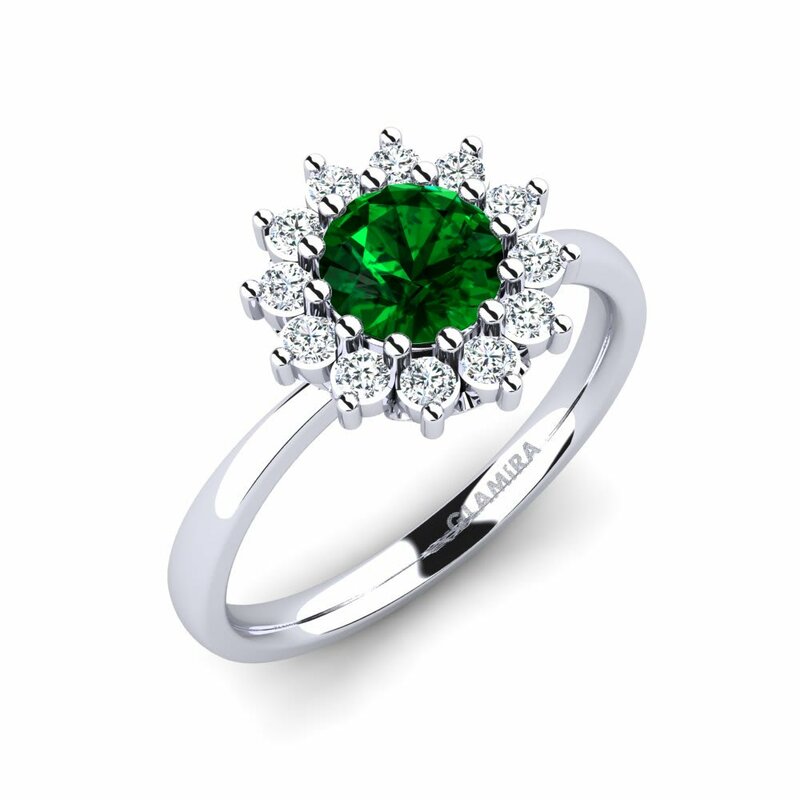 Swarovski crystal is a marvellous present. 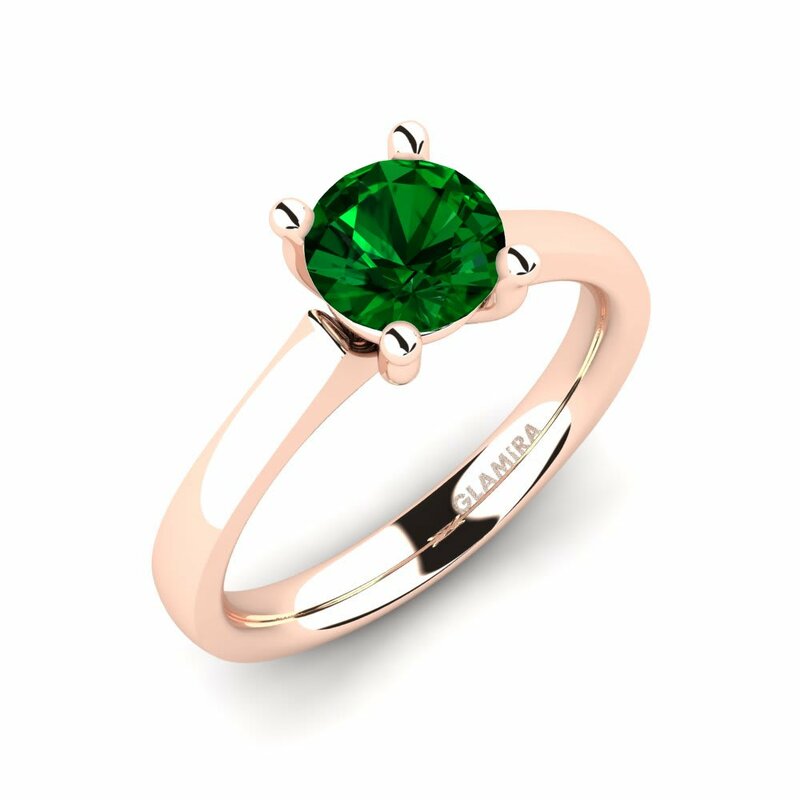 Sparkling Swarovski green rings are very popular among women of different ages and tastes because they are incredibly attractive. 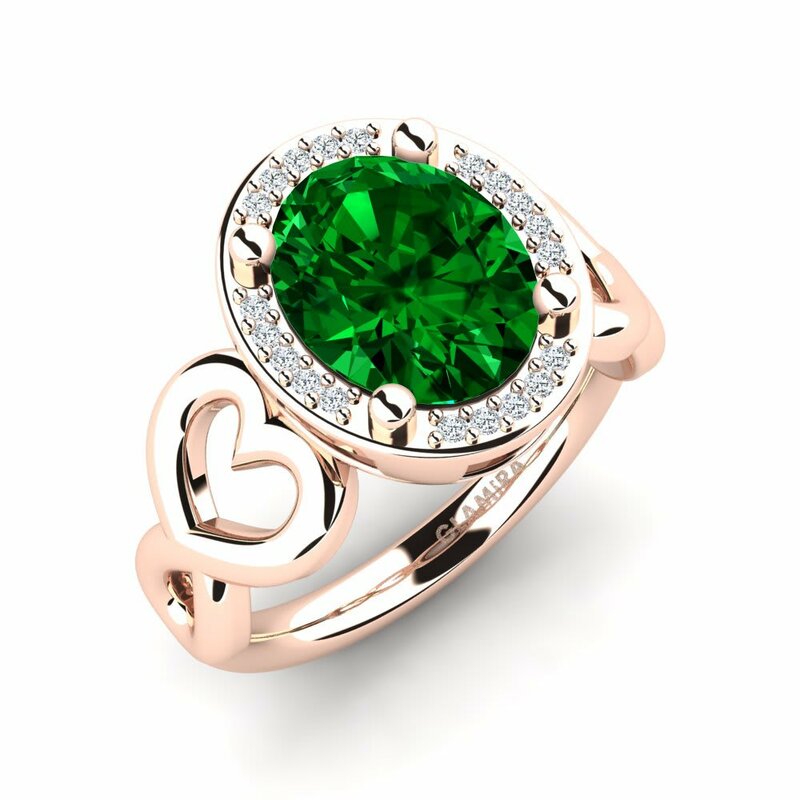 Swarovski crystal will shine either in yellow and red gold, or even in white; in Solitaire style or with a pave of tiny crystals. 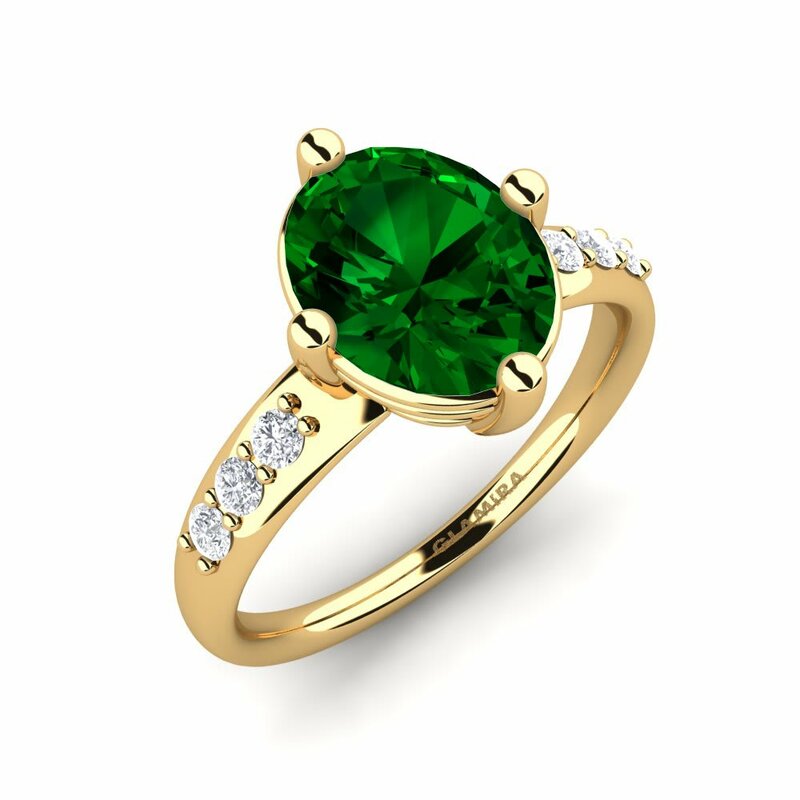 These inexpensive but at the same time elegant rings will be perfect accessory to any outfit you choose. 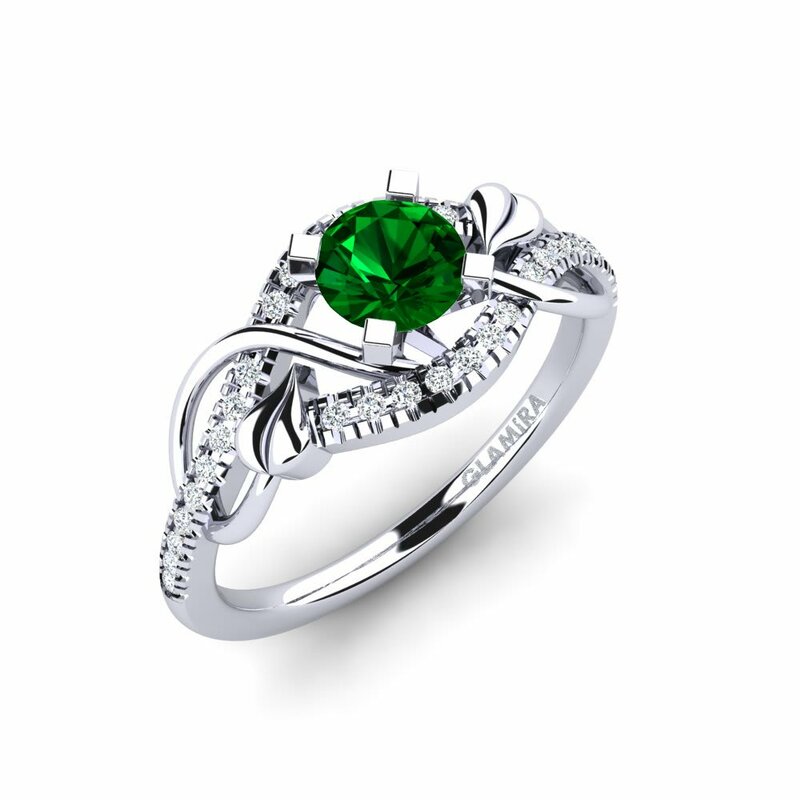 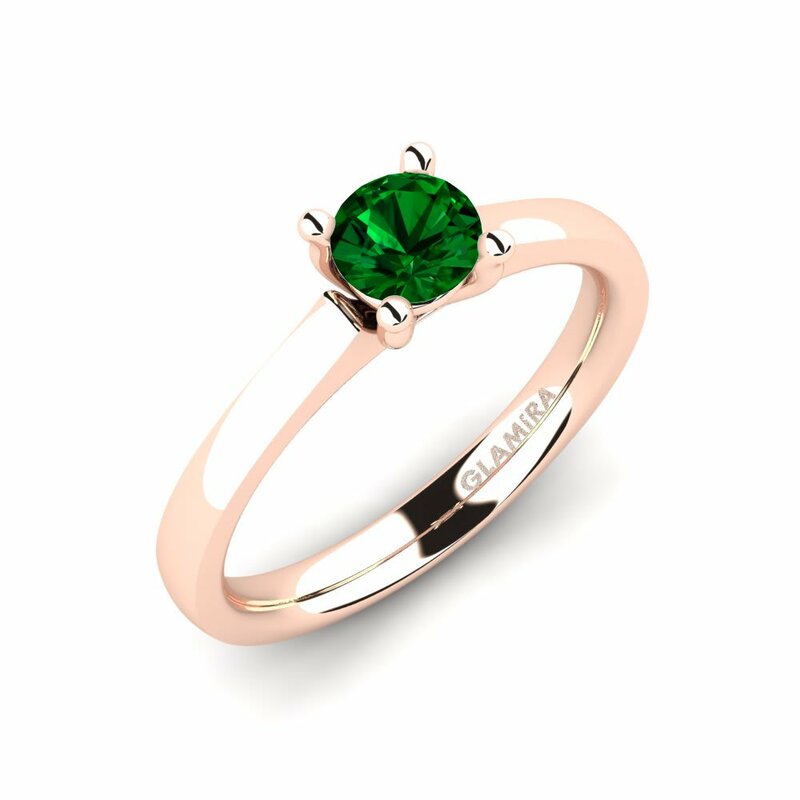 GLAMIRA has a huge variety of Swarovski green rings among which you can choose your special one.